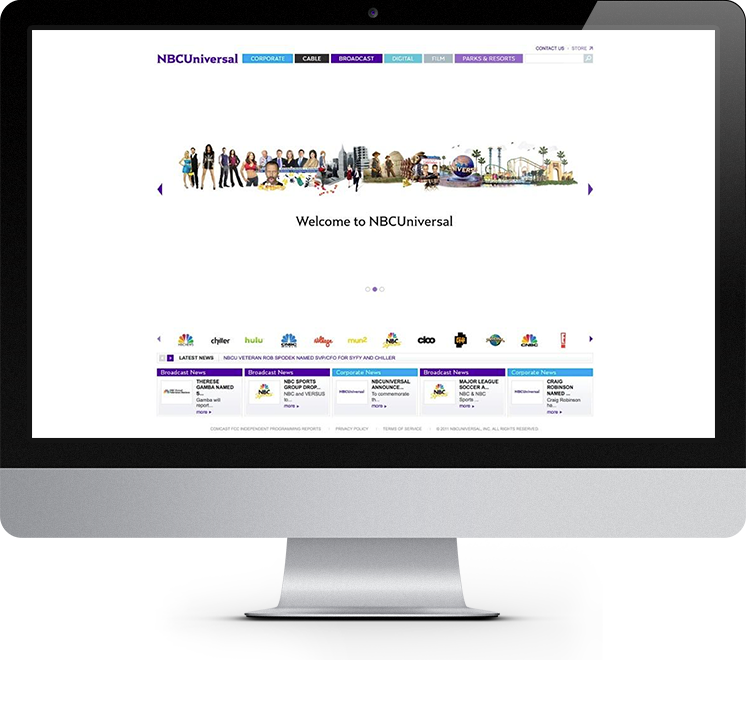 We have been working with NBC now for a few months on their Drupal 6.x platform. Within that platform NBC hosts the Bravo TV website, which is a very heavy multi-site installation. With well over 100 artist websites installed in one Drupal instance. Our team has had the chance to work closely with many multi-site installations in the daily operations of maintenance and updates for Bravo TV.